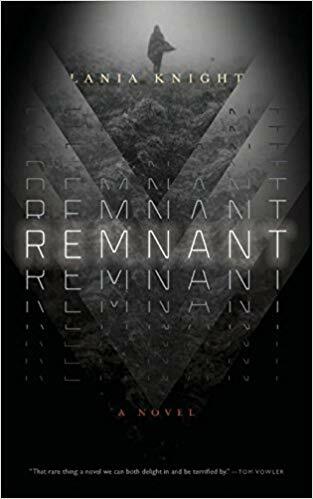 Lania Knight’s contribution to the dystopian genre, Remnant, is a worthy one. It depicts an all-too familiar world recovering from eschatological meltdown. The action takes place within the ‘Compound,’ a post-industrial hive overseen by a dying queen, Maitris, who has already extended her natural life by hundreds of years by having her team surgically transfer her personality to young female clones, each one bred to ensure genetic continuity. The author presents a world ravaged by unchecked scientific exploitation and corporate ruthlessness; but the narrative is sequenced to show how hope and hopelessness (a theory first expounded by Ernest Bloch) can happily co-exist within the dystopian novel and even provide the reader with the driving compulsion to reach its conclusion, as is the case here. There are some interesting flourishes in terms of form and style. Knight has a keen ear for the musicality of language, almost at word level, providing a wealth of striking imagery on almost every page: ‘Old voices chanting and singing, crying, asking why they can’t go home. The water ping ping pings something … why it is so silent is why their bodies are so dumb.’ The inventiveness in the opening chapters can seem initially disorientating for any reader trying to piece together the various fragments of this new order, but this response soon settles down. 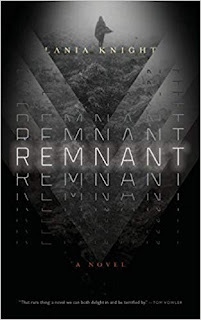 In fact, ‘Brokerns,’ ‘TaNas,’ ‘Soldjens,’ ‘Synthfeeds’ and ‘ModDNA’ help to reveal an established trope in the genre: that as a fictive world is re-born, so too must language be refigured to help describe this new reality; Knight’s achievement here is reminiscent of Margaret Atwood’s in Oryx and Crake (2003), or Cormac McCarthy’s in his post-apocalyptic novel, The Road (2009). Experiments in style are never enough without a novel being grounded in believable characters and our sympathies never stray too far from the young princess, Esme, whose principal task in life is to replace the current queen and rule with a very different vision and set of values. 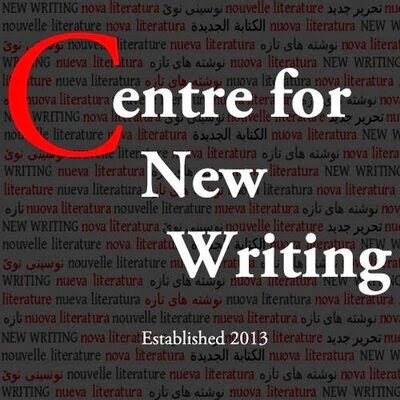 Her development from young girl to emboldened woman is one of the novel’s major achievements, allowing Knight to construct a new direction for this world - a new direction that is unexpected and a sign of her imagination as writer. Paul Taylor McCartney is currently Head of Secondary Teacher Education at Warwick University. 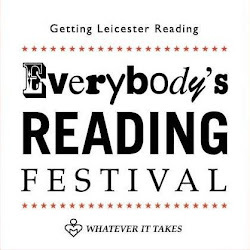 He has enjoyed a long and varied teaching career in the discipline of English/Theatre Studies and is following a part-time PhD in Creative Writing with Leicester University. His research interests include dystopian studies, narratology and 20th century literary criticism.